There’s a saying - a great journey always starts with a small step. 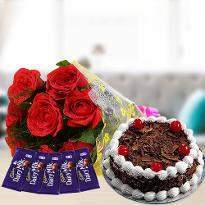 Now it’s time to embark on the great journey and we at Winni are here to help you in this regard with our online flower delivery in Trichy. 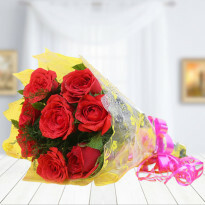 It’s time to make your life partner feel elated and loved with a bunch of flowers. 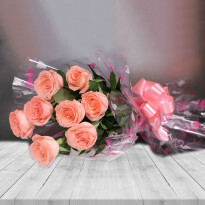 Just browse through our never-ending varieties of flowers and place your order online for a hassle-free delivery in Trichy. 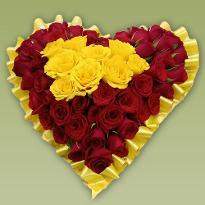 Sending flowers to Trichy is our new initiative, so we suggest you to use the same and express your love and care towards your loved ones. The more you shower love, you are sure to get back more love. 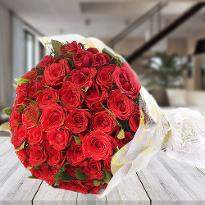 When you would see a satisfied smile on the face of the person you love, you would like to create more of such moments. When you are busy in some work, and you have no time to surprise your loved ones, Winni is helping you with distinct delivery services. 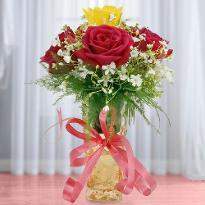 We have a plethora range of online flowers in different varieties, shapes as well as colors. Whether you are seeking for roses or carnations, orchids or gerberas, at Winni, you will find every variety of flowers at ease. 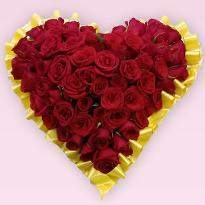 If you want to convey the emotions of the heart, then the velvety petals of the red roses would convey the exact message which your heart holds. 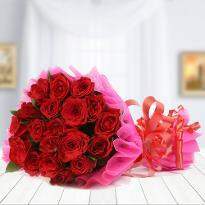 With our online flowers delivery in Trichy, you can easily showcase your heartfelt emotions to your loved ones. 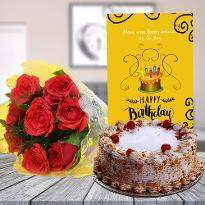 We even provide midnight flowers delivery in Trichy which would work well when you want to delight your special ones at midnight on their special days. 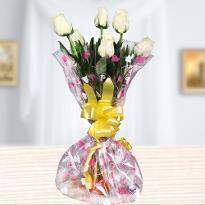 Send flowers to Trichy and let them cherish their special day. 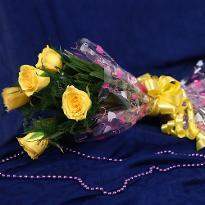 We believe in delivering happiness and joy at the very last moments too and that's why we are offering same day flower delivery service in Trichy. Just imagine their level of happiness when they will receive their favorite flowers after a long tiring day. 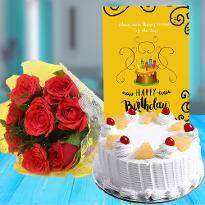 Be the first one to wish your loved ones on the special upcoming occasion by sending flowers online in Trichy from Winni. 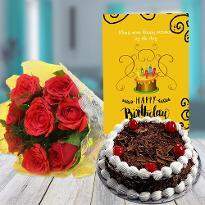 We at Winni are always ready to help you and that's why we are offering online flower arrangement ideas and hence you can pick the right bouquet for your dear ones. 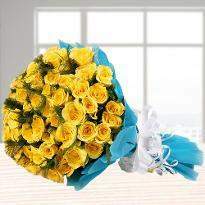 Sending flowers in Trichy at midnight is the perfect way to surprise your dear ones on special occasions. This action may seem trivial to you but brightens up the receiver’s day. 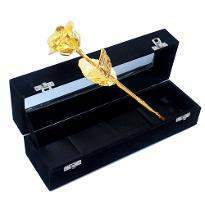 Become the apple of their eye by sending them midnight roses in Trichy. There is no way more endearing and special than this to shower them with your love and regards. 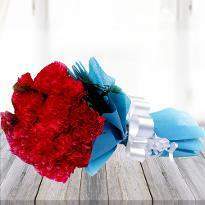 Ordering midnight flowers in Trichy may seem a daunting task, but with us, we assure you it is not. 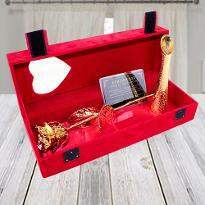 All you have to do is log in to our website Winni and select whichever arrangement you like. 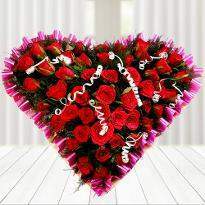 Write a sweet and heartfelt message to accompany them with online flowers delivery in Trichy. Yes, it’s as easy as that. So what are you waiting for? 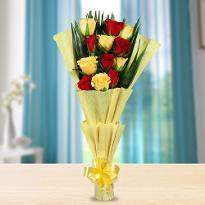 Go ahead and explore our flower collections and order flowers online in Trichy now! 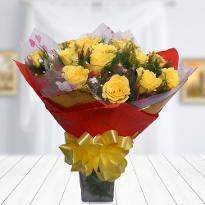 Send flowers at midnight and let your loved ones feel the warmth of your love and care. Knowing that somebody is constantly thinking about you and will do anything to make your day memorable is an uplifting experience. 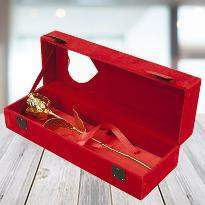 You can give such a cheerful experience to your loved ones while staying even at home. 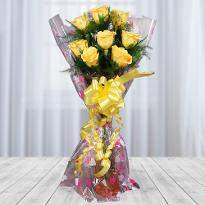 Send midnight flowers to Trichy at reasonable and affordable prices from Winni and let the flowers do the magic. These vivid blooms have the powers to dissipate midnight blues. 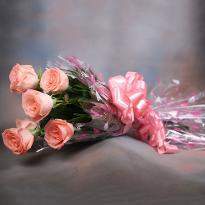 So, go ahead, brighten up someone’s day and night by sending midnight flowers to them.